Pollack GA*, Bezek JL*, Lee SH*, Scarlata MJ*, Weingast LT*, Bergstrom HC (2018). Cued Fear Memory Generalization Increases Over Time. Learning & Memory. 25, 298-308. Pollack et al. 2018 Learn. Mem. Bergstrom HC and Pinard CR (2017). Corticolimbic circuits in Learning, Memory, and Disease. 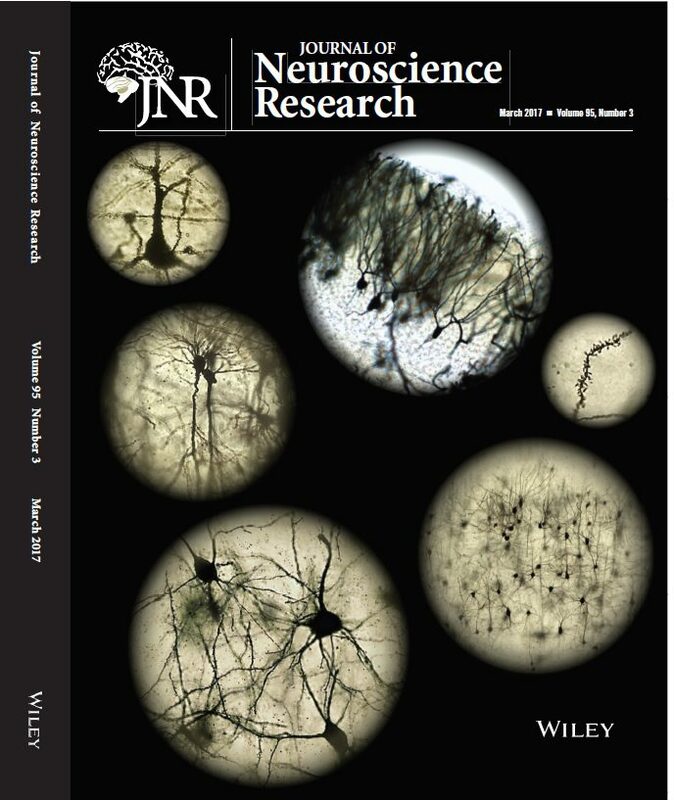 The Journal of Neuroscience Research. 95 (3): 795-796. Commentary. PMID: 28094866. 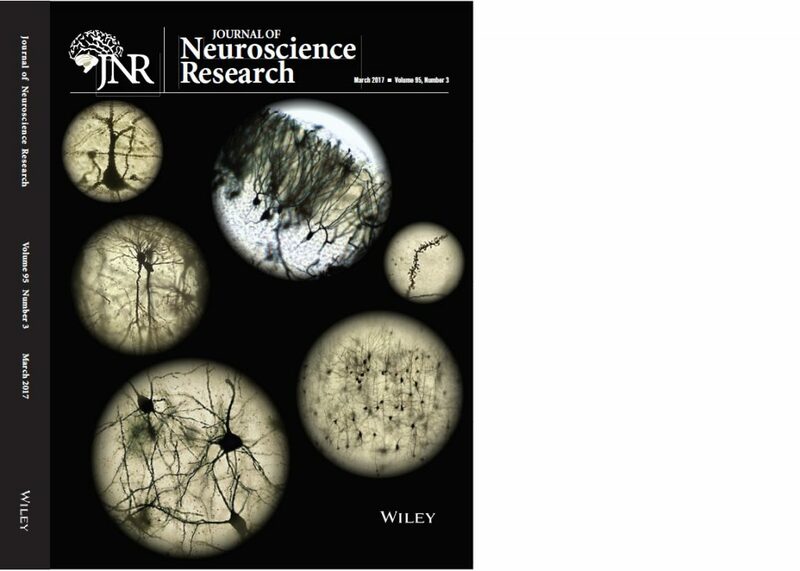 Bergstrom_et_al-2017-Journal_of_Neuroscience_Research. Cover Illustration by Shenandoah Wrobel ’18.